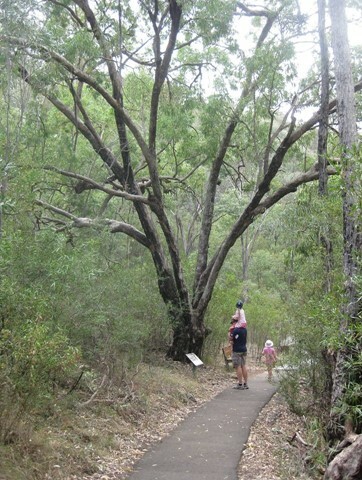 An easy loop walk from Dawsons Spring Camping picnic and day use area. 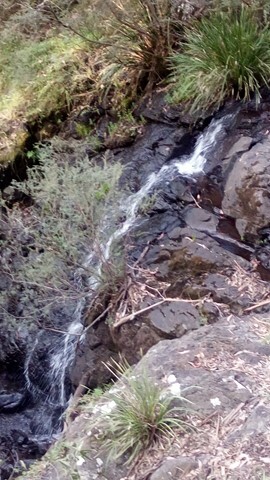 This walk carries you through the sub-alpine woodland, across the stream and waterfall, back to the far end of the camping area. 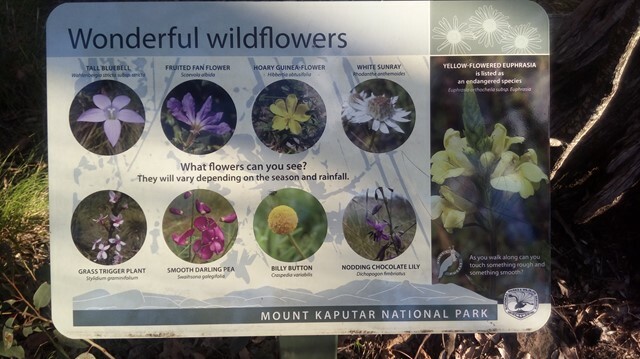 Interpretative signs of the flora and forma along the way help you appreciate your surroundings in more depth. 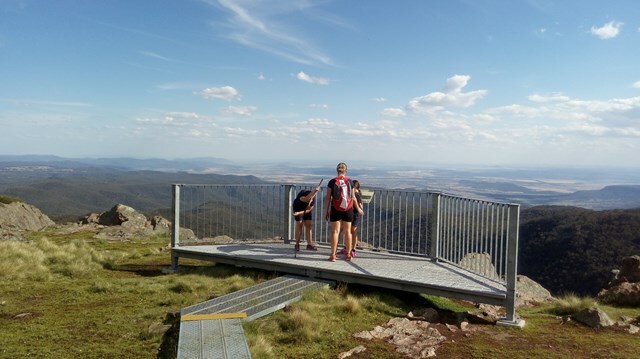 This easy walk takes you through forest and herb fields to the lookout, where you can see the southern section of the park and the plains beyond. 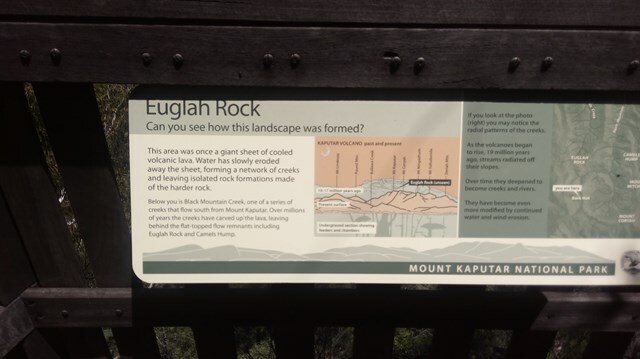 This easy stroll leaves from the bottom of Bark Hut Campground and leads to a lookout overlooking Euglah Rock to the south; another spectacular volcanic remnant. 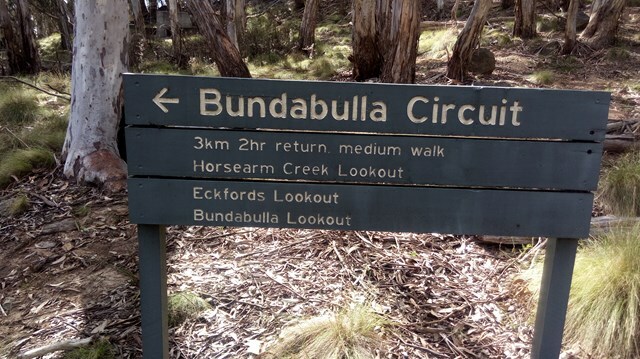 This is a relatively easy walking track with no steep sections. 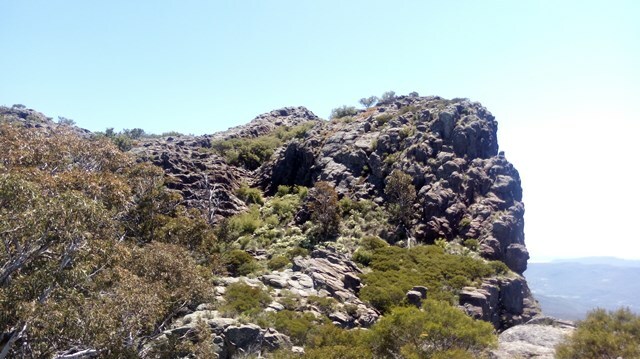 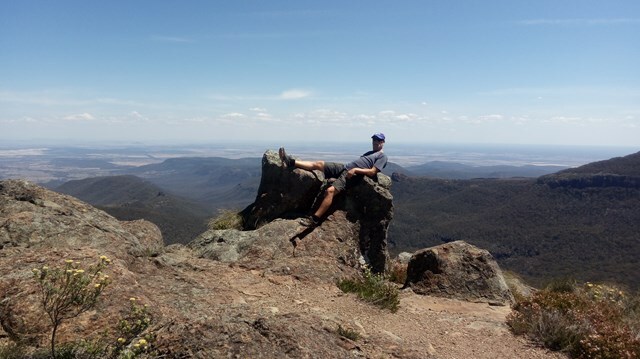 You'll walk through snowgum woodland to an open rocky lava flow area with magnificent views to the south and east. 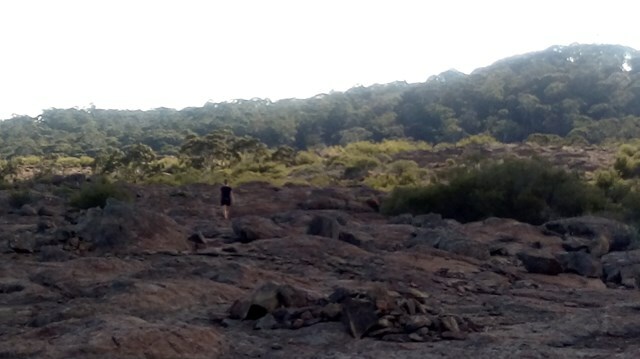 This is more like a 'moonscape' with the harsh southerly weather leaving a baron and low scrub environment. 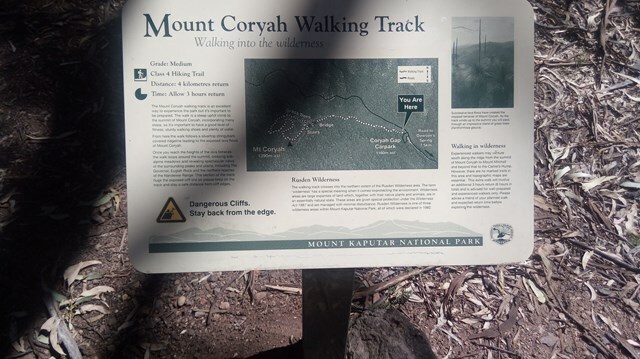 Mount Coryah walking track offers scenic views of Euglah Rock and great bird watching opportunities within Mount Kaputar National Park. 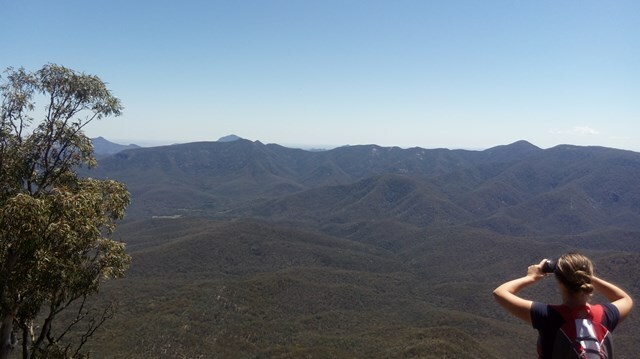 This is just a quick walk up the road to the top of Mt Dowe, which is occupied by a communications station. 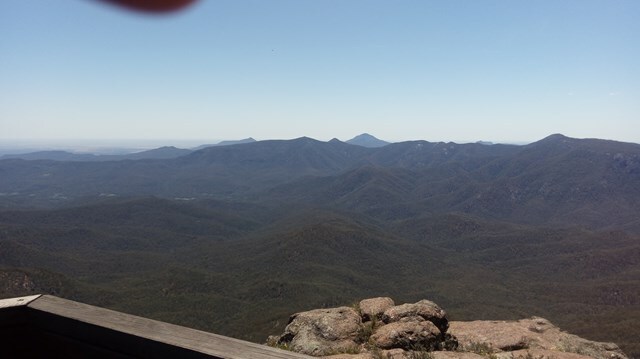 Millions of years in the making, it’s definitely worth packing your camera to capture the beauty of the park from a bird’s eye view. 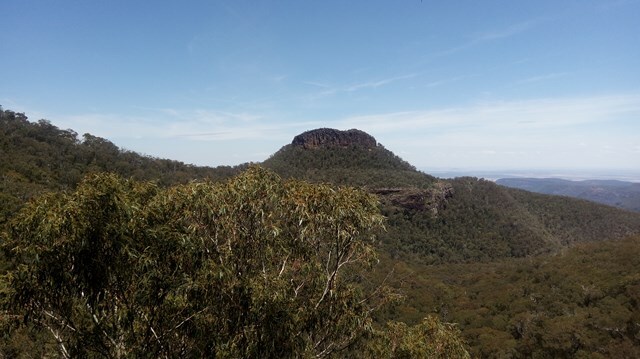 Walk to the summit of Mount Kaputar at sunrise or sunset, and watch the colours flood across the landscape and the stunning 360° views of the dramatic cliff and rock formations from the lookout. 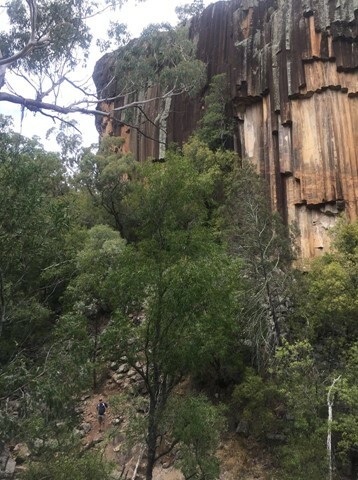 The wall of 40m high 'organ-piping' looks like something out of a cathedral. 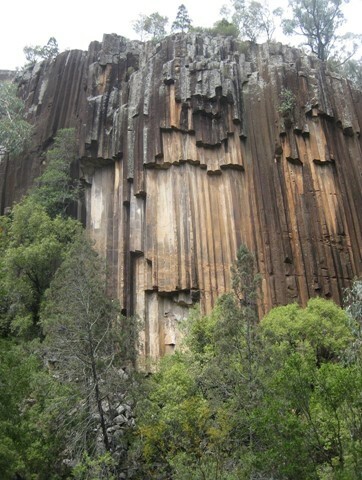 Sawn Rocks is a towering wall of pentagonal basalt pipes. 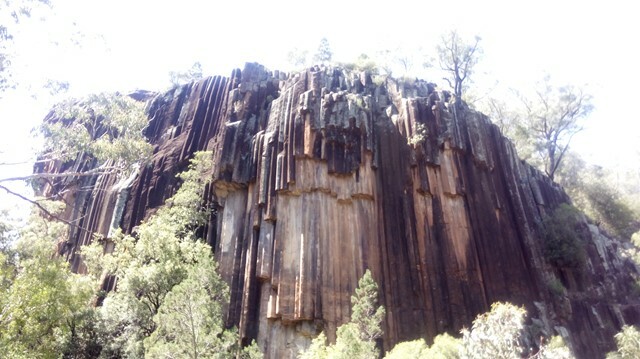 An iconic reminder of Kaputar’s volcanic past, this rock formation is located in the northern section of Mt Kaputar National Park. 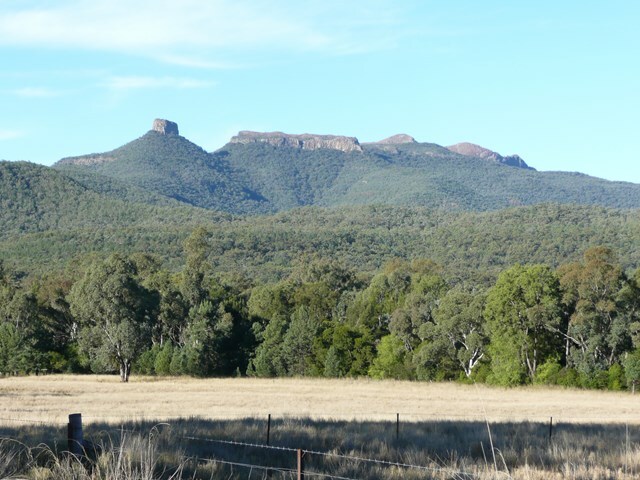 This phenomenon is the result of slow and even cooling of molten rock, enabling individual crystals within the rock to align perfectly with each other. 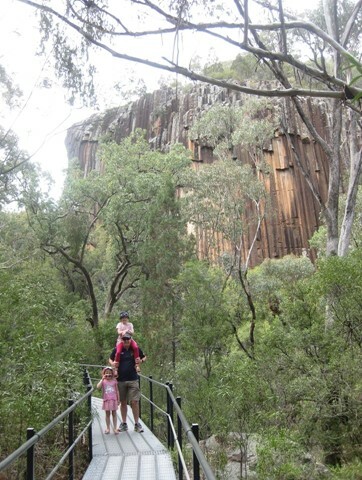 This return track takes you onto the peak of a large volcanic plug, with a drop away backdrop that takes your breath away. 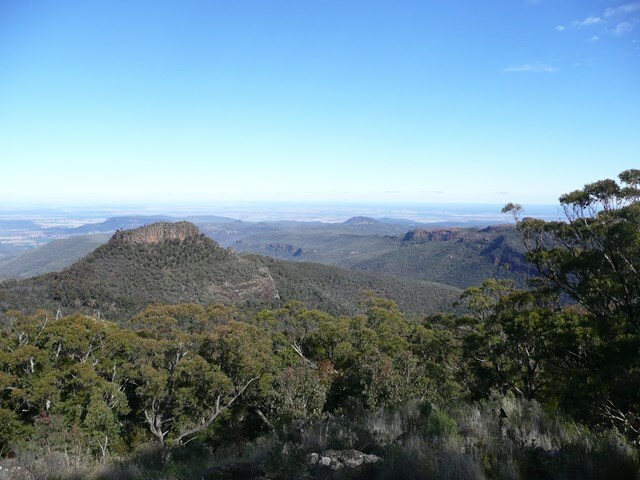 From here you overlook the northern wilderness area of Mount Kaputar National Park.